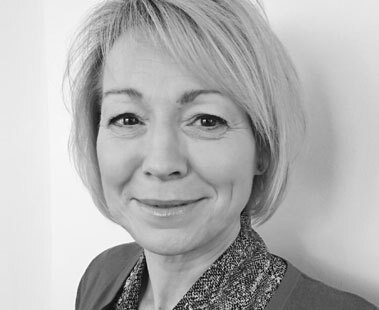 Lorraine has been working at Thorpe & Co for over twenty years qualifying as a solicitor in 1998 having previously been a qualified Legal Executive. She is a Director and Heads the Probate Department and her work involves the preparation of Wills, the administration of estates, Lasting Powers of Attorney, Court of Protection matters. Lorraine also specialises in the sale and purchase of residential property. Outside work, Lorraine enjoys baking and long walks with her two dogs. Lorraine is married to fellow Director, Carl Burnett and has one son.